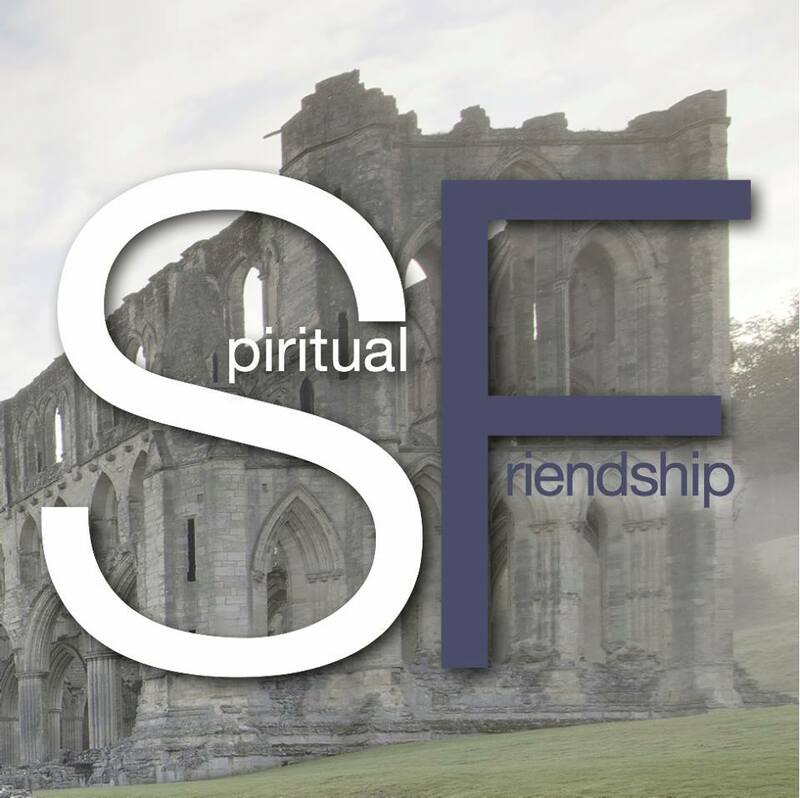 "Promoting LGBT+ Flourishing in Historic Christian Traditions." 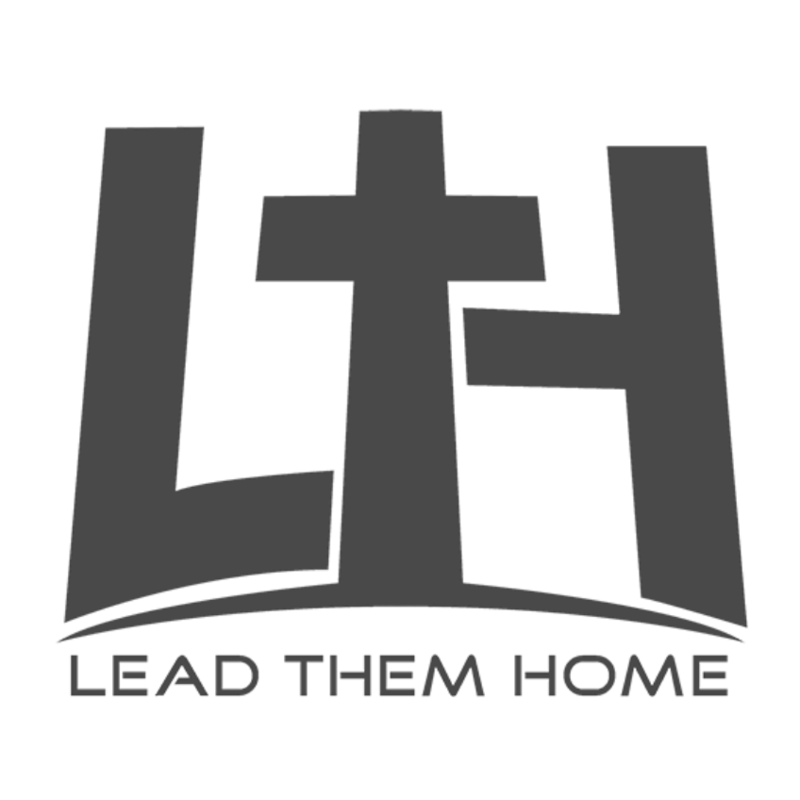 "Our mission is to reflect Christ's love for LGBT+ people in the church." 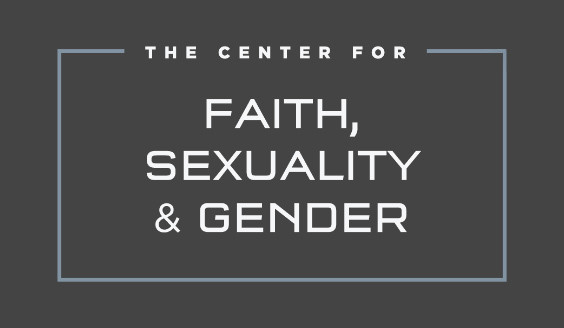 "Equipping Christian leaders, churches and organizations to engage questions about faith, sexuality & gender with theological faithfulness and courageous love."